According to a recent Trulia analysis, almost 99 percent of homes in metro Denver have, at a minimum, regained prerecession prices, many houses have surpassed their pre-recession costs. The same analysis shows only a third of homes nationwide earning their prerecession prices. Most counties in Denver have regained their values, only the Western Slope counties are still valued lower than their pre-2008 prices. 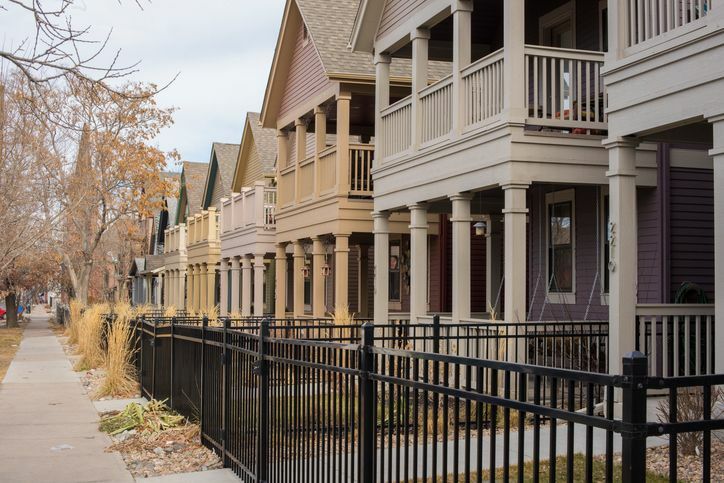 Metro Denver has seen a 50.5 percent increase from their former $237,071, the highest gain in the Trulia analysis. Unfortunately, metro Denver incomes have only gone up 20 percent since the recession so many buyers are searching for homes outside the metro area. This search has created housing booms in areas such as Colorado Springs where home values are up 93.4 percent from their prior peak. Need to Renew a Colorado Real Estate License? This entry was posted in Real Estate and tagged Colorado Real Estate.